there is no excuse for a bad hair day! All our Blowouts feature shampoo & conditioner services using high quality products determined by the hair type & texture. A brief consult with your Blow stylist on your desired look & style. A complimentary refreshment to enjoy during your Blown Away Service. volume & full of life. Blowouts are the Rage these days, they’re the perfect fix for any bad hair day without the cut & color. We use the best blow dryers, the finest brushes, and the right hair products — all matched for your individual needs. The result? 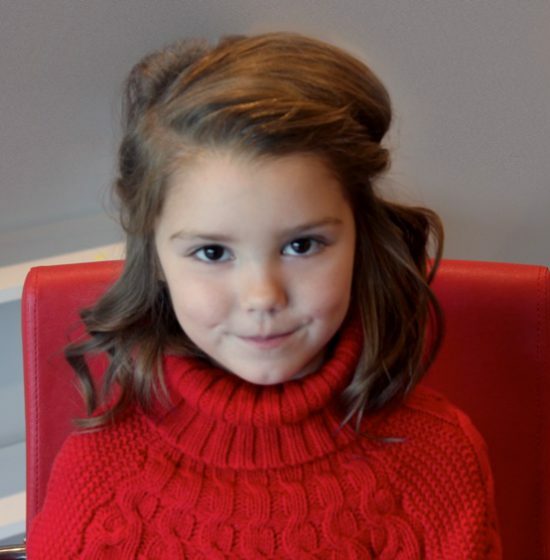 A beautiful, flawless blowout tailored just for you. We want to make looking like a Million Bucks at a reasonable price accessible to everyone any day of the week. So Michiana here we are, Now there is no excuse for a bad hair day! We all want to look good all the time, right? Now there is no excuse for a bad hair day! 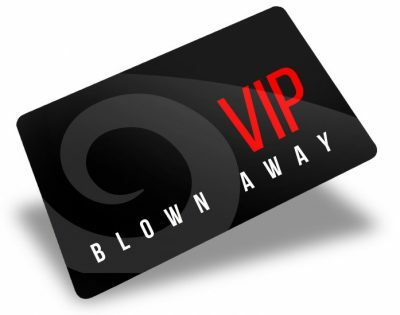 Blown Away Blow Dry Bar is the modern-day version of the weekly wash & set our Grandmothers & Mothers did & still to this day where they regularly visited a salon for a professional set & style giving them fabulous hair for days. Let us create a custom Bridal package just for you. Our High-Quality Make-up Artist & Hair Stylist services are perfect for Brides, Bridal Parties & Wedding Guest. We customize all Bridal packages & take care of all details, so you can sit back, relax & not worry about a thing. Take the stress out of your big day with our Wedding Trial. Our hand selected team of Bridal Beauty Pro’s get to know you through an in-depth consultation and then work with you to create the perfect look you’ve dreamed of. 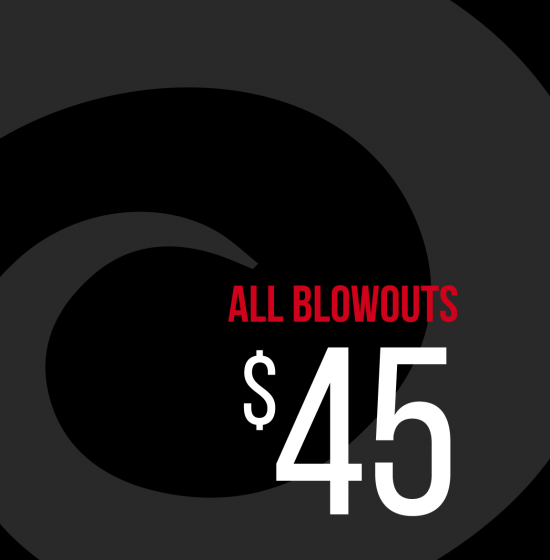 Includes two blowouts per month and a birthday blowout! Members also will receive 10% off all Bumble & Bumble products and an additional $5 off additional blowouts each month.